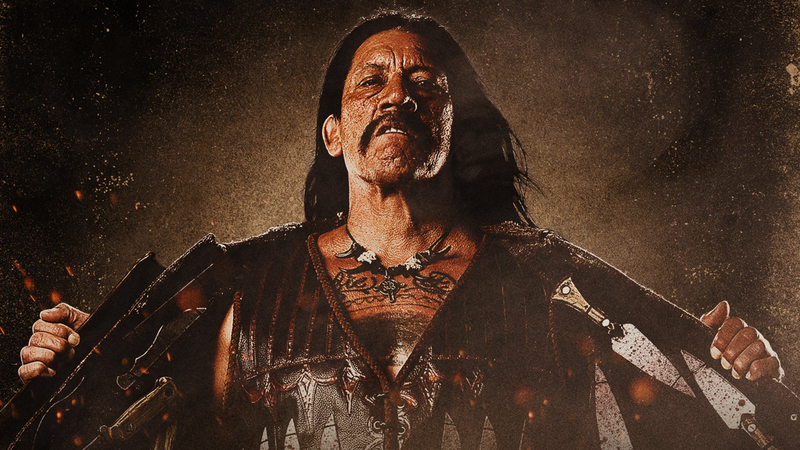 The highly skilled Federale Machete is hired by some unsavory types to assassinate a senator. But just as he’s about to take the shot, he notices someone aiming at him and realizes he’s been set up. He barely survives the sniper’s bullet, and is soon out for revenge on his former employers, with the reluctant assistance of his brother Cheech Marin, who has become a priest and taken a vow of nonviolence. If you hire him to take out the bad guys, make sure the bad guys aren’t you!